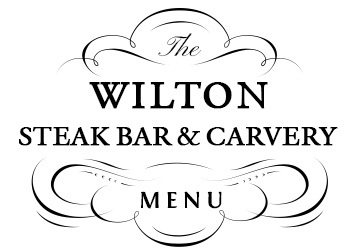 At The Wilton we pride ourselves on offering the perfect setting for all occasions, a lunch with friends, a romantic dinner, a family meal, a business meeting or a few sociables! 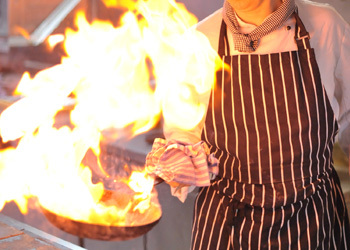 Whatever the occasion we look forward to welcoming you. 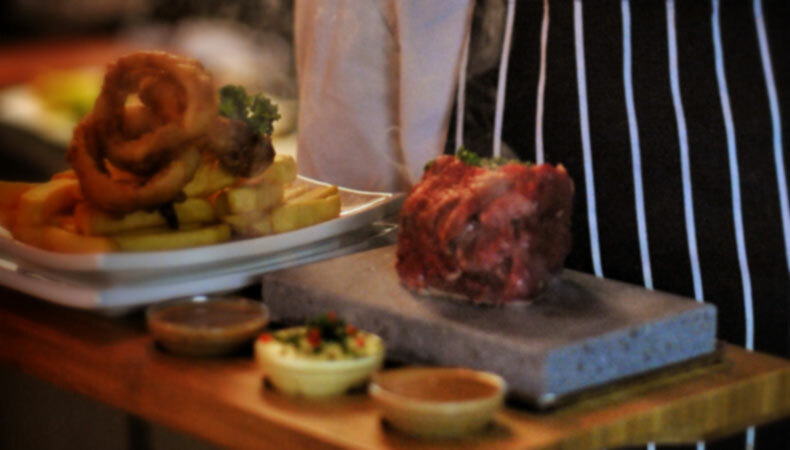 Check out our mouth watering á la carte menu available daily from 3pm and sure to feature something to satisfy everyone’s tastebuds. 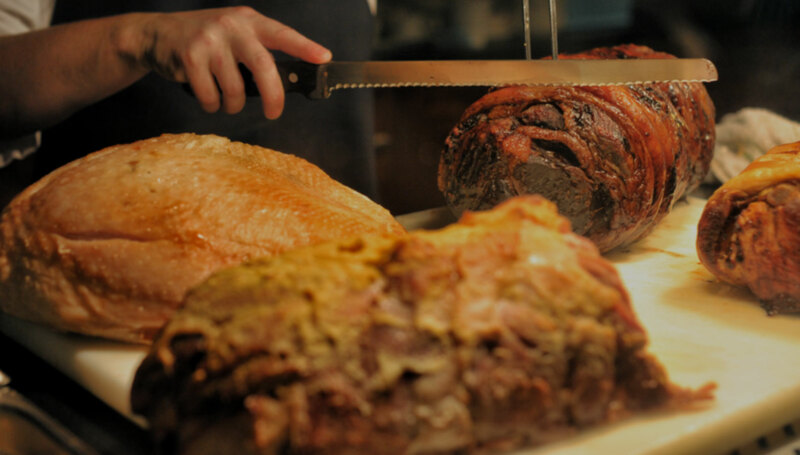 We’re also renowned for our award winning Carvery lunch available from 12 noon daily. Our Wilton House Specials are must haves! 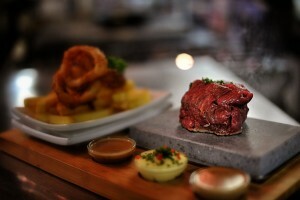 Find out more about Our Steak on the Stone and the surprising origins of our Brown Bread Ice Cream which has a connection going all the way back to Queen Victoria’s visit to Cork in 1849. 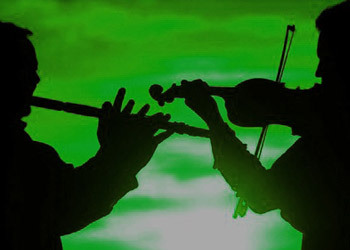 Don’t miss our Trad Session on Thursday’s from 9.30 till Late and on Saturday’s we have a live Piano player from 8 – 10:30. 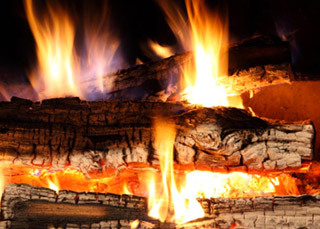 Take a seat in front of our cosy, open fires and enjoy a great meal or a drink with friends. Don’t miss a kick, tackle, race, putt or punch! 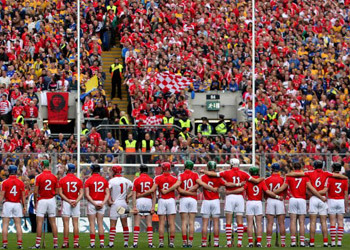 Catch all the best live sporting action on our Big Screens. 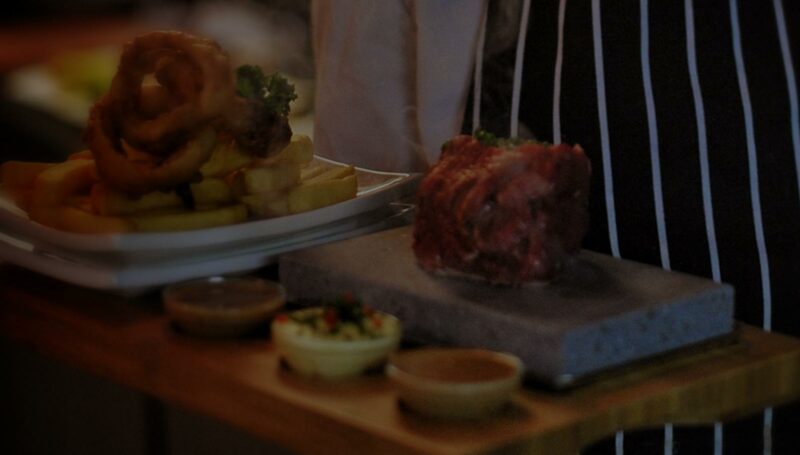 Our Steak on the Stone Special is a must have at The Wilton. A tender 10oz Fillet Steak is delivered directly to your table and you can cook it to perfection right in front of your eyes as it sizzles atop our searing Lava rock slabs. This healthy alternative is the ultimate in taste presentation and come served with a trio of special dipping sauces a house salad and a choice of potato. Our delicious brown bread ice cream has a tale all of it’s own to tell that stretches back almost 170 years to the visit of Queen Victoria to Cork in 1849. It was the then British Monarch’s first ever visit to Ireland and it sparked plenty of controversy coming in the immediate aftermath of the terrible famine that decimated the countries population. Ireland was under British rule and and the visit was deeply unpopular due to the British governments response to the famine. However despite this Queen Victoria believed that a royal visit would go some way to patching up relations and on August 3rd 1849 the Royal Yacht docked in Cork. 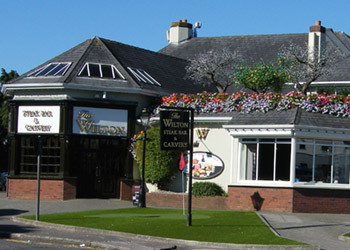 On her arrival in the city the Queen was met by then mayor, William Lyons. At that point he became Sir William Lyons as the Queen bestowed him with a Knighthood before going on to take a tour of the city. Rum & Raisin or Brown Bread? That evening the Queen and her husband Prince Albert entertained the Mayor and other local dignitaries including Lord Thomond and Lord Bandon for dinner on the Royal Yacht. 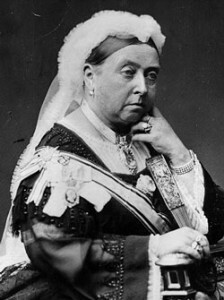 Victoria was famous for her voracious appetite and her ability to polish off a 7 course meal in less than half an hour! 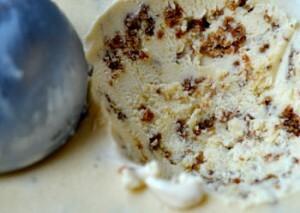 With it being a muggy August day she had requested one of her favourite deserts – Rum and Raisin ice cream. Ice cream was still something of a novelty having only recently arrived from continental Europe. Queen Victoria had become quite a fan and had even gone as far as having an ice cellar installed at Windsor Castle in 1939 to ensure she could stock up on her new favourite treat! However the Royal Yacht lacked such facilities so the Royal Chef was instructed to source some ice cream locally. While ice cream was readily available in London in post famine Cork it was still very much a luxury item and the preserve of the well to do. 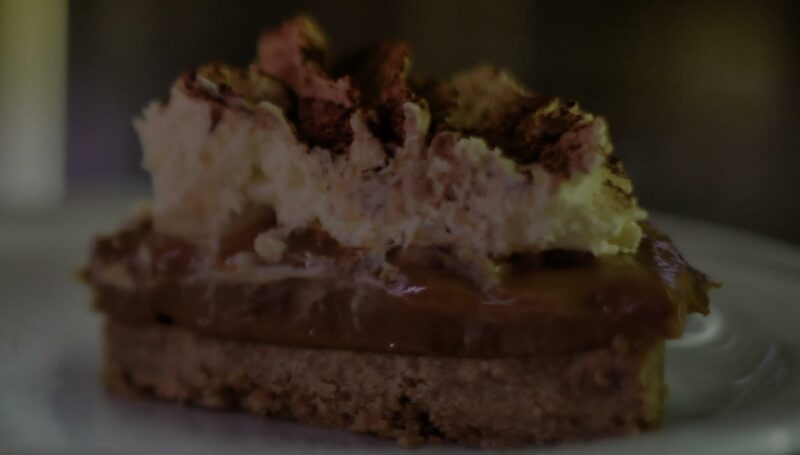 The Royal Chef asked Mayor Lyons for his assistance in satisfying the Queens sweet tooth and the mayor who was a local butter merchant with plenty of connections called on the assistance of a French chef who lived in Cork to source the ingredients. While he had made vanilla ice cream before rum and raisin was a new challenge. Time was of the essence and with dinner only hours away the chef could not source the raisins in time. He also had doubts as to the exact amount of rum required. With Cork being a port city the rum favoured by visiting sailors was particularly potent and often home brewed so the chef was worried that the local rum might see him end up in London at the end of a hangman’s rope having been charged with the Queen’s murder! 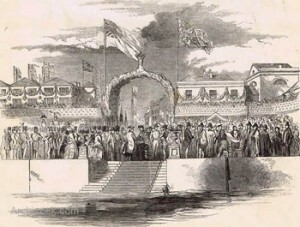 Grand Parade for the Queen’s visit in 1849. While contemplating that particular fate he spotted out of the corner of his eye a loaf of brown bread he had baked earlier that morning. He quickly crumbled some up to add to the ice cream mix hoping that at first inspection the pieces of brown bread would pass as raisins. Then he added a splash of Irish whiskey to give it the kick the Queen might require and once his historic creation had frozen it was hastily delivered to the royal yacht. 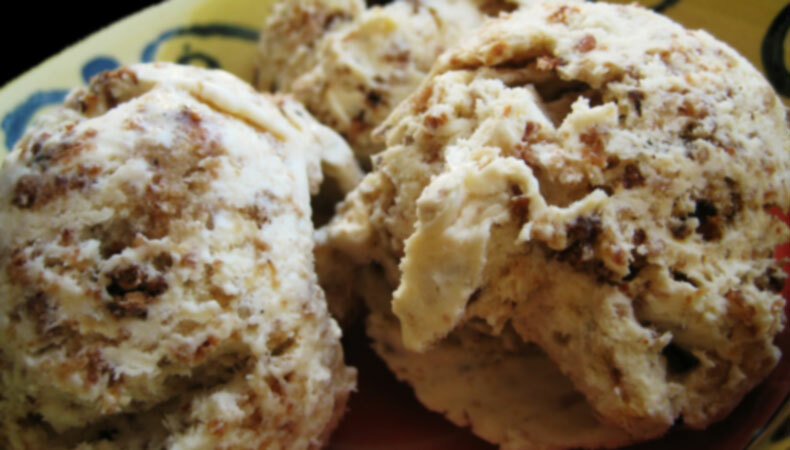 Unfortunately Queen Victoria’s diaries make no reference to that evening’s desert but the following day Mayor Lyons reported to the chef that his “rum and raisin” ice cream had been particularly well received and he asked for the recipe himself. 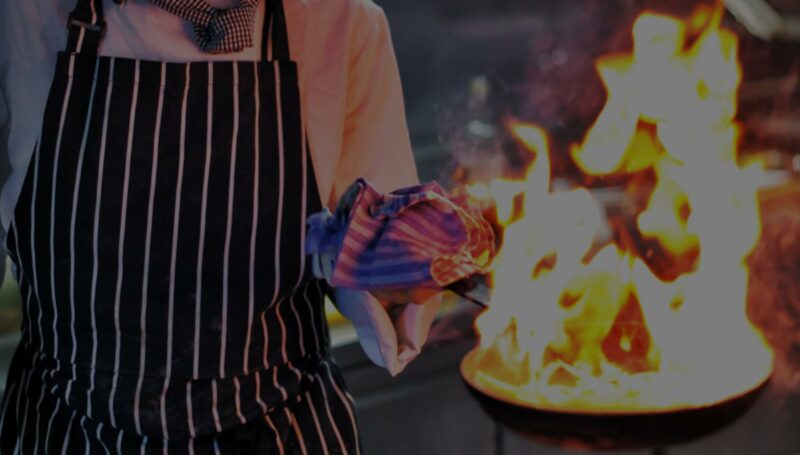 Over the years the recipe has been passed down from generation to generation in the city and we believe ours is the perfect ending to any meal fit for a King (or Queen!). 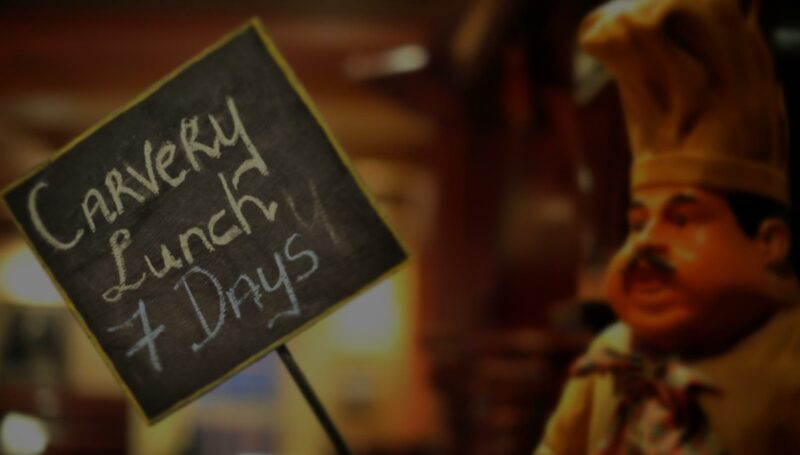 Serving breakfast, carvery lunch and our extensive á la carte dinner menu in the bar and Loft Restaurant 7 days a week. 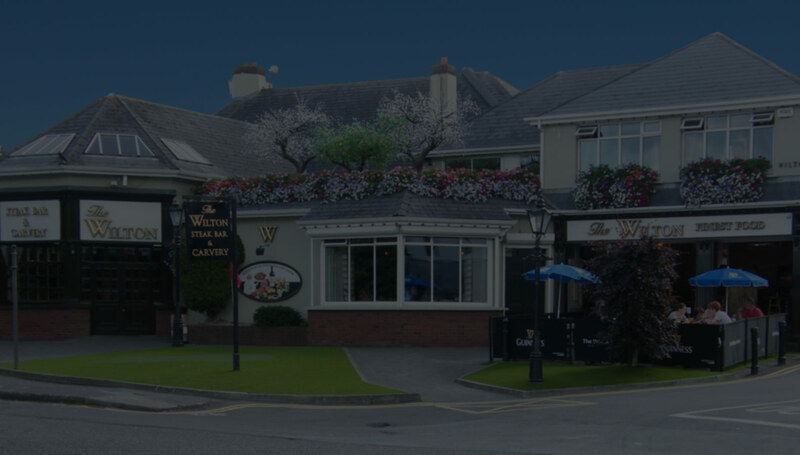 © 2019 The Wilton, Leslie's Cross, Wilton, Cork.